Since its creation in 2007, SpotX has taken great pride in the team’s unwavering devotion to excellence within the advertising technology space as well as in other aspects of professional life. We’re proud to have been honored with the following awards recognizing service and growth. 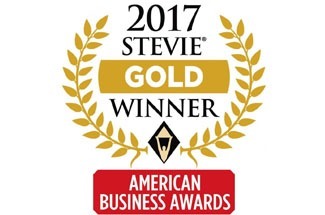 SpotX was honored with a Bronze Stevie® Award for the Customer Service Department of the Year in the 13th Annual Sales & Customer Service Stevie Awards, selected from over 2,700 nominees across an array of categories. SpotX CRO Sean Buckley was honored in the Sales Executive of the Year category for his achievements in 2016 and 2017. SpotX VP of European Strategy Joanna Burton was named ExchangeWire’s AdTech Personality of the Year by industry peers for her significant contributions to and notable impact on the ad tech industry. SpotX CRO Sean Buckley was honored with a Gold Stevie® Award for Management in The 15th Annual American Business Awards, selected from over 3,600 nominees across an array of categories. The Denver Post ranked SpotX #22 in the mid-size companies category in their annual survey of the best places to work in the metro area. SpotX was named Company of the Year in the Colorado Technology Association’s 2015 APEX awards. 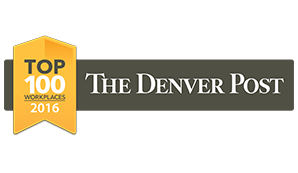 The Denver Post ranked SpotX #33 in the mid-size companies category in their annual survey of the best places to work in the metro area. SpotX ranked #40 on this year’s Deloitte Technology Fast 500 list. The Technology Fast 500™ is an annual ranking of the fastest growing technology, media, telecommunications, life sciences and clean technology companies in North America. The award winners were selected based on percentage fiscal year revenue growth from 2008 to 2012. SpotX was named as one of the top 5 advertising companies of the year for revolutionizing digital video advertising at the 2013 Festival of Media Asia in Singapore. Hand-picked by 12 members of the Media Accelerator Programme Screening Panel made up of some of the world’s most influential VCs and consultants, SpotX rose above hundreds of other leading media companies. CEO and co-founder Mike Shehan and COO/CFO and co-founder Steve Swoboda won the Ernst & Young Entrepreneur of the Year Award for 2013. They were two of eight winners in the Mountain Desert Region. 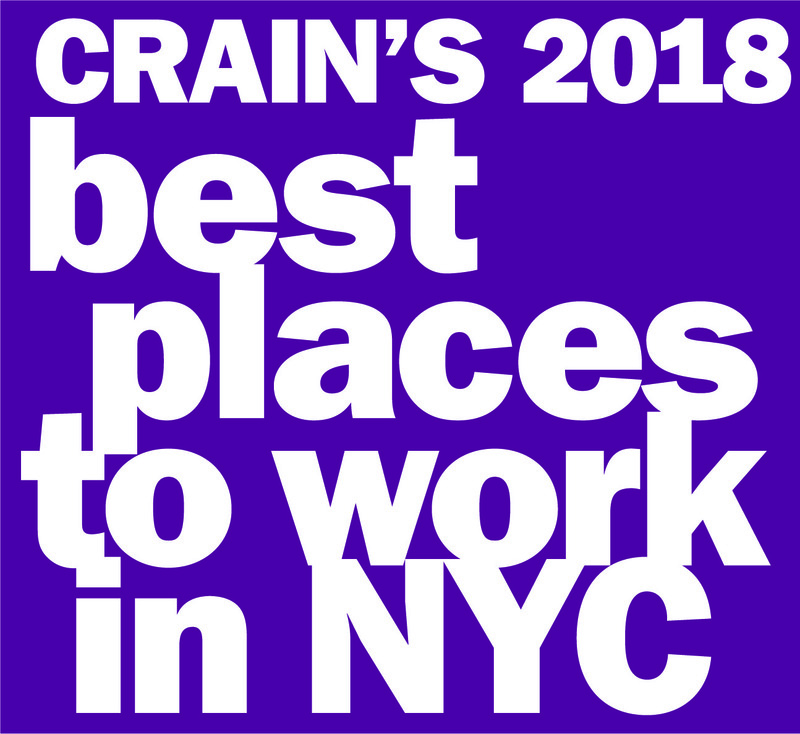 This award recognizes outstanding high-growth entrepreneurs who demonstrate excellence and extraordinary success in such areas as innovation, financial performance and personal commitment to their businesses and communities. The ColoradoBiz Top Company award is considered the most competitive professional award in Colorado, based on financial performance and growth, community service, operations, timing, sustained excellence, competition within the market, perseverance, and noteworthy achievement. The Denver Post identified SpotX as one of the metro area’s top workplaces in their annual survey of best places to work. The 2011 Digiday Video Awards honors overall excellence and breakthrough achievement in video media, marketing and advertising. SpotX was named a finalist for Best Buying and Selling Platform. 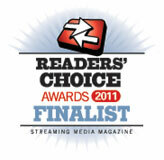 SpotX named a finalist for Best Video Ad Network for Streaming Media’s 2011 Readers’ Choice Awards. DPAC Awards recognize digital media companies for outstanding efforts being made in Digital Publishing & Advertising. SpotX was named a finalist by industry peers. Colorado Companies to Watch, presented by CapitalValue Advisors and hosted by the Colorado Office of Economic Development and International Trade (OEDIT) and the Edward Lowe Foundation, recognizes second-stage companies that are developing valuable products and services, creating quality jobs, enriching communities, and creating new industries throughout the state. The Upshot50 Awards were created to show appreciation for companies who provide “the most significant technologies shaping marketing today.” As an Upshot50 winner, SpotX has been recognized as a marketing technology leader, pushing the marketing world envelope with our innovative, performance-building, empowering tools and technologies. For the second year, SpotX won top Online Video Advertising Platform in Streaming Media’s 2008 Readers’ Choice Awards. SpotX was also a top-three finalist in the Video Advertising Network Category. SpotX won top Online Video Advertising Platform in the Streaming Media’s 2007 Readers’ Choice Awards.